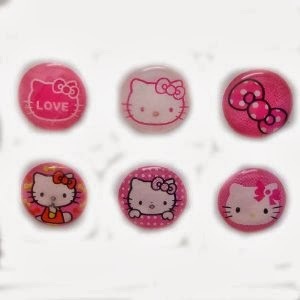 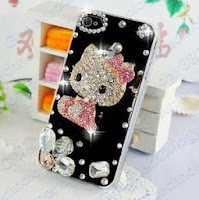 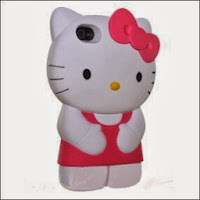 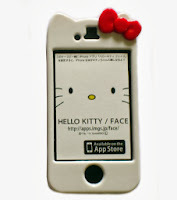 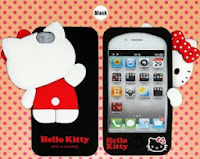 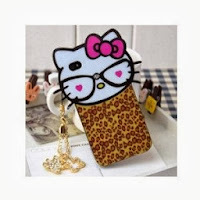 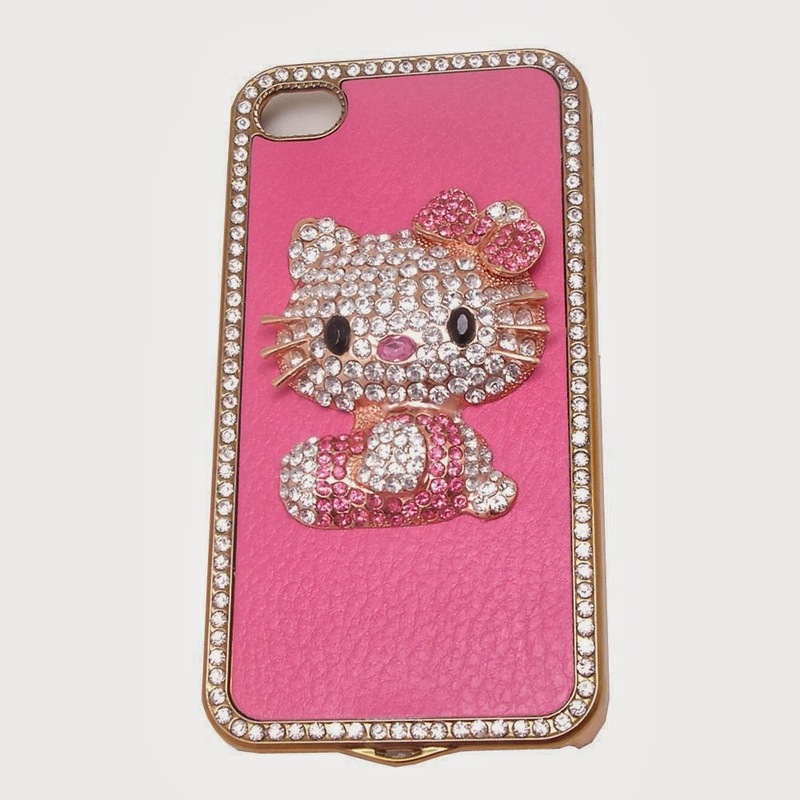 Amazon has the following great deals on Hello Kitty Cellphone Accessories! 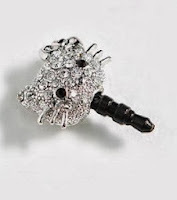 These make great Christmas presents or stocking stuffer without breaking the bank since the prices are shipped prices. 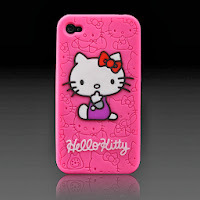 Order soon to make sure you receive them by Christmas!